Inside of the new 2019 Jeep Grand Cherokee expect to find luxurious leather and suede seats in certain trim levels, along with high-quality materials in its cabin. 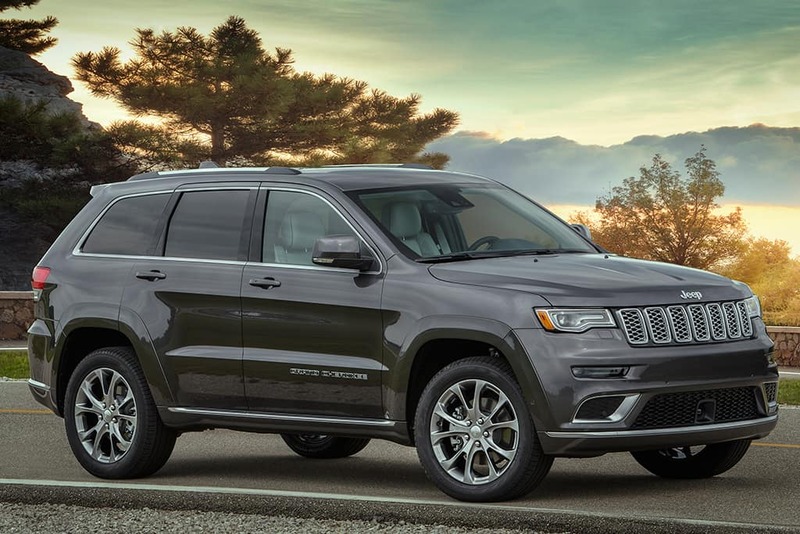 Expect a more upscale, sophisticated look from the 2019 Jeep Grand Cherokee with more blue-collar accents, chrome, and available 20-inch wheels. The new Jeep Grand Cherokee will have an advanced off-road capability with up to 707-horsepower! Expect a refined driving experience and diverse engine options that will put more joy in your ride. Every new 2019 Jeep Grand Cherokee will come standard with Blind Spot Monitoring and Rear Cross-Traffic Assist systems along with Apple CarPlay and Android Auto. 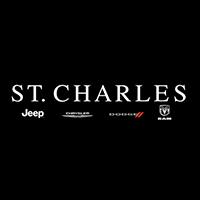 Stay tuned for what else is in store in the new 2019 Jeep Grand Cherokee by stopping into St. Charles Chrysler Dodge Jeep Ram in St. Charles, Illinois for the latest specials on our new and used or certified vehicles. Let us help you find your dream Jeep today!